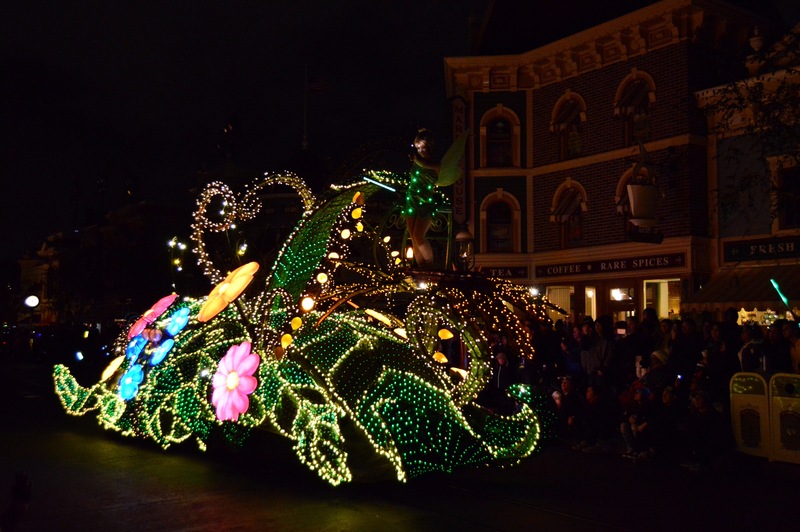 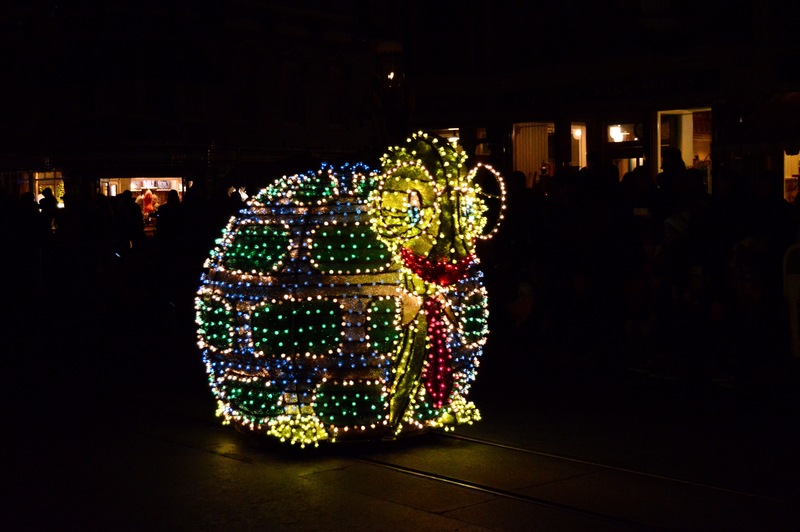 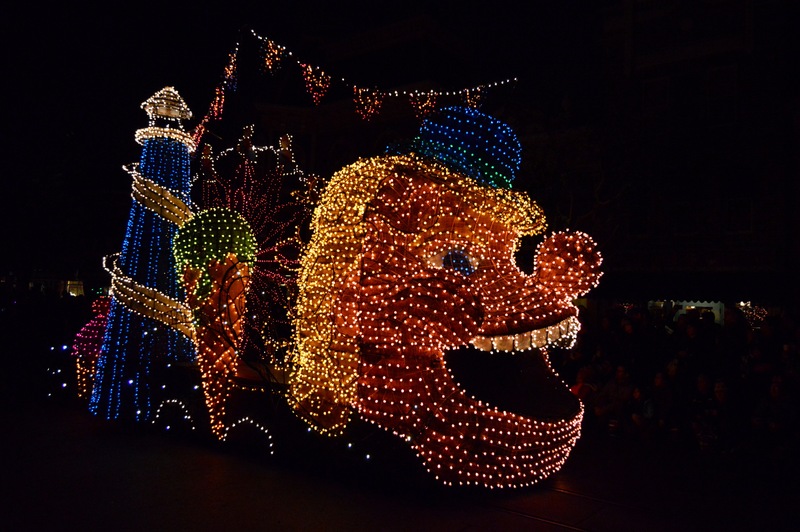 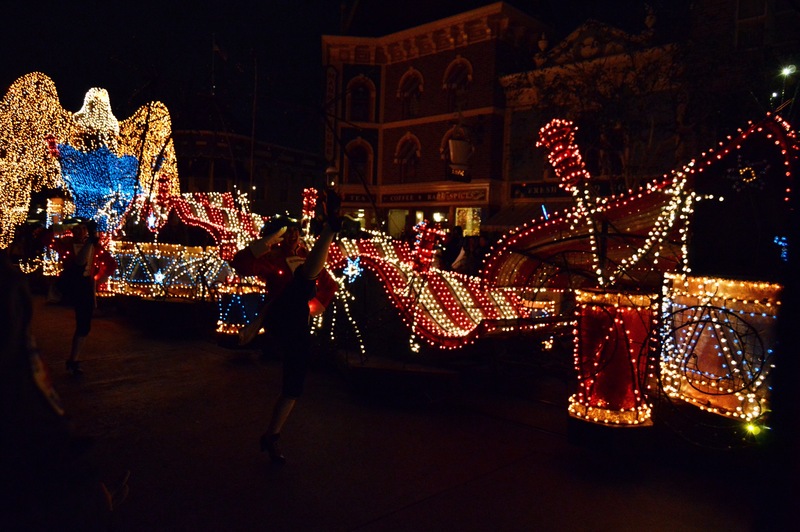 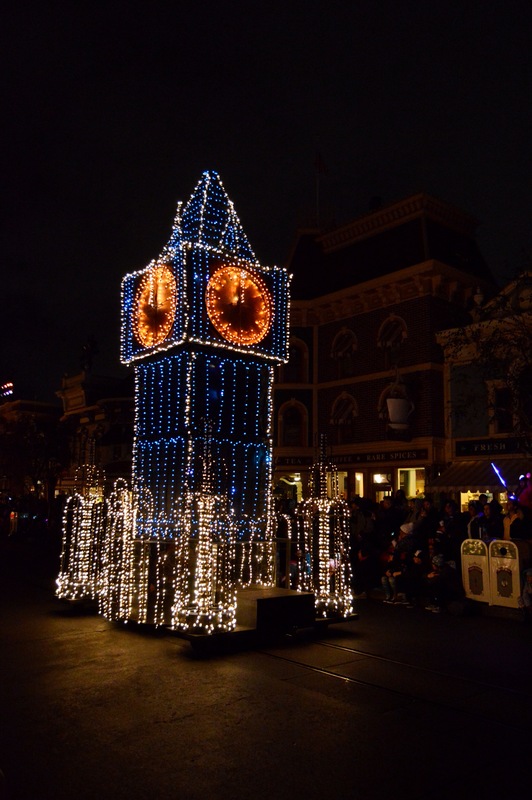 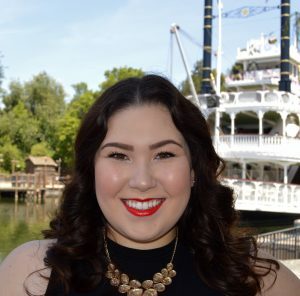 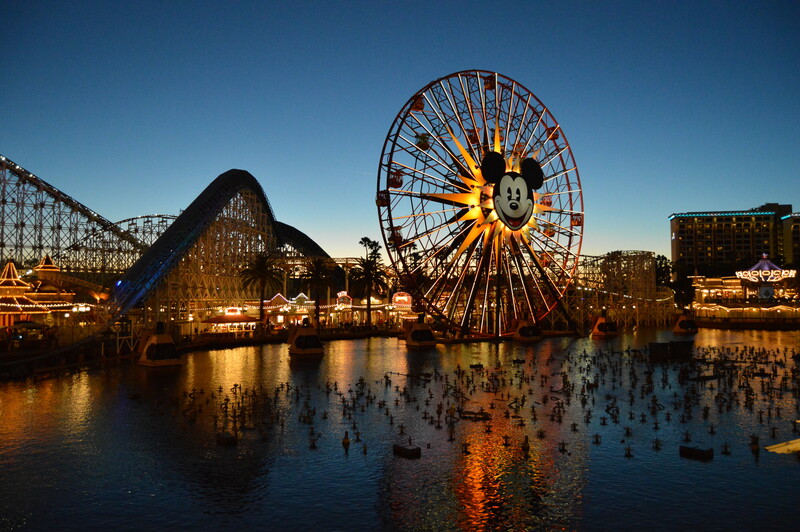 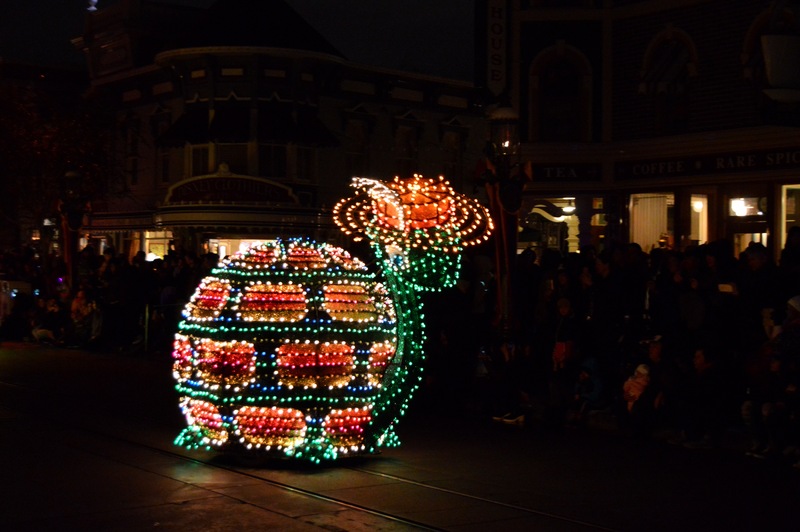 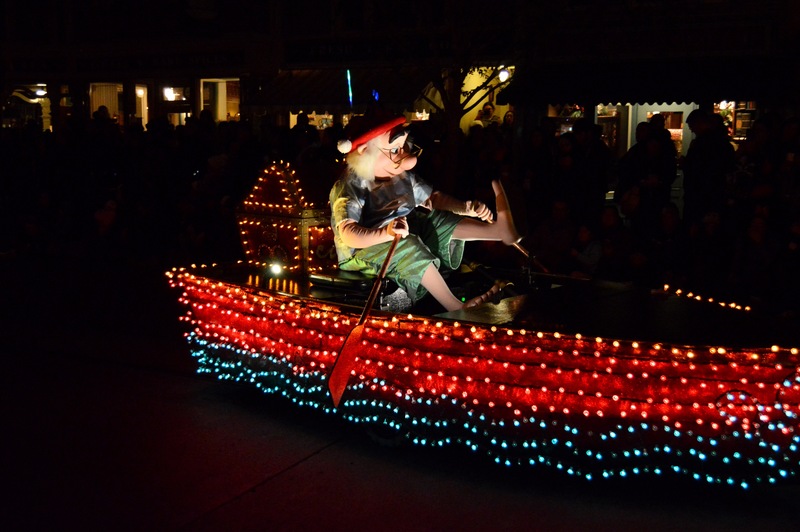 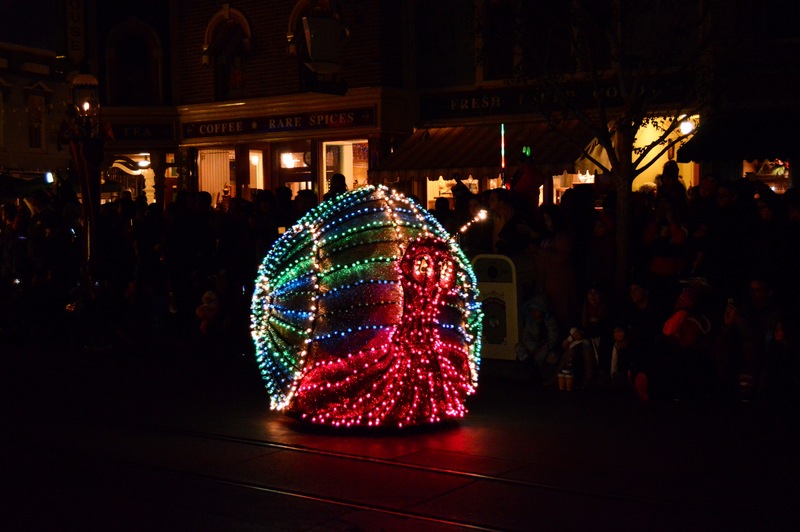 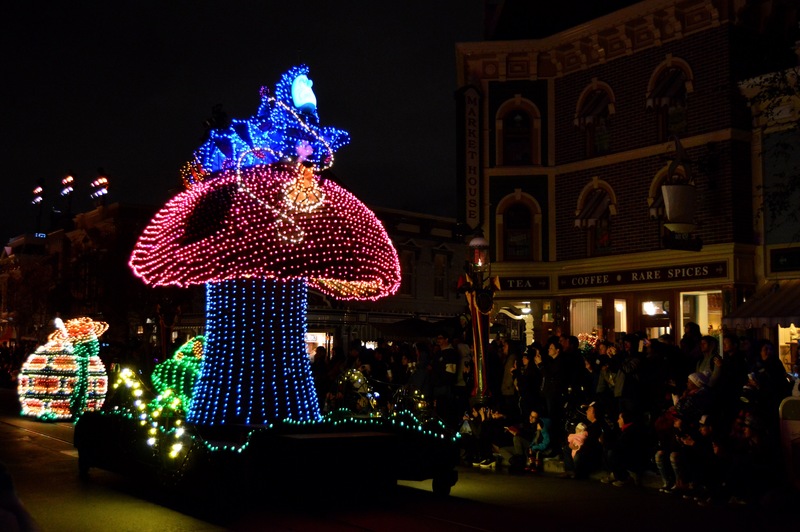 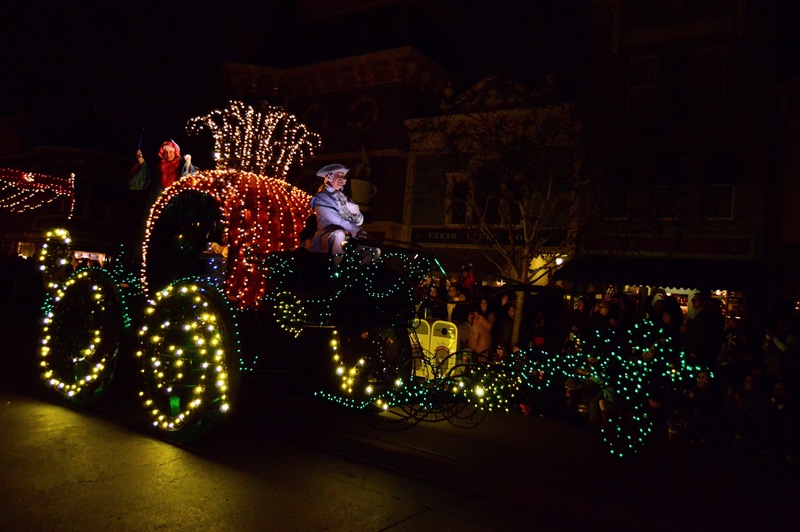 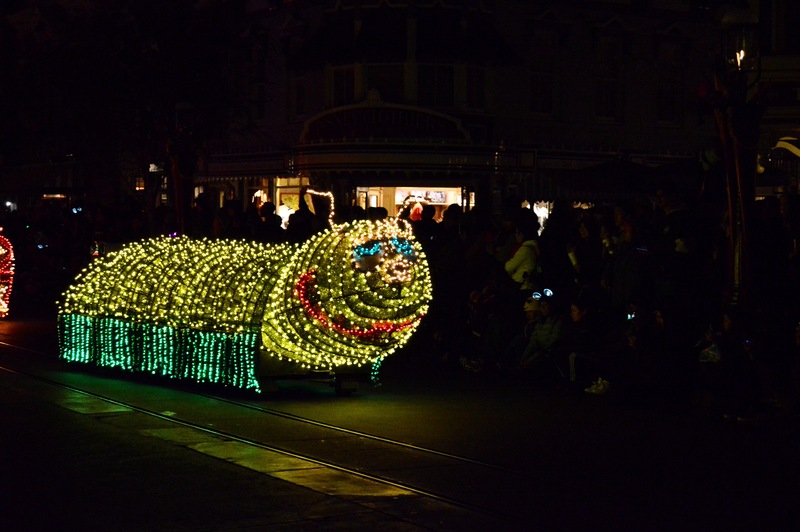 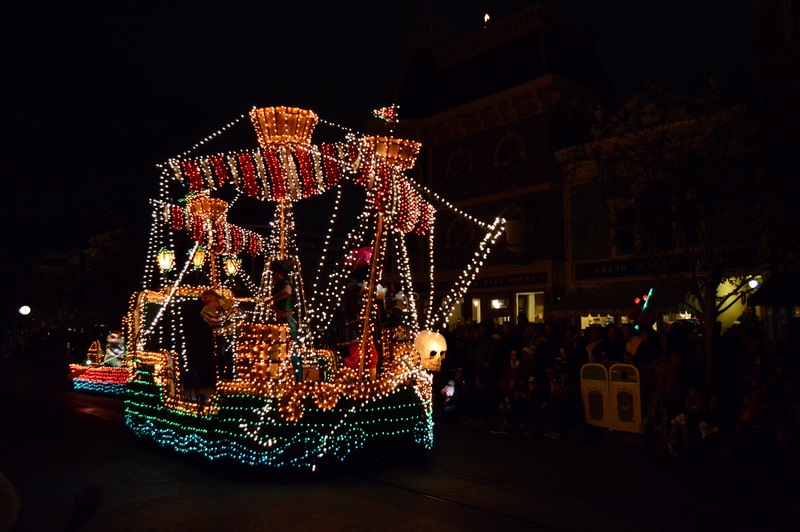 This past Friday marked the return of the Main Street Electrical Parade at Disneyland in Anaheim, California. 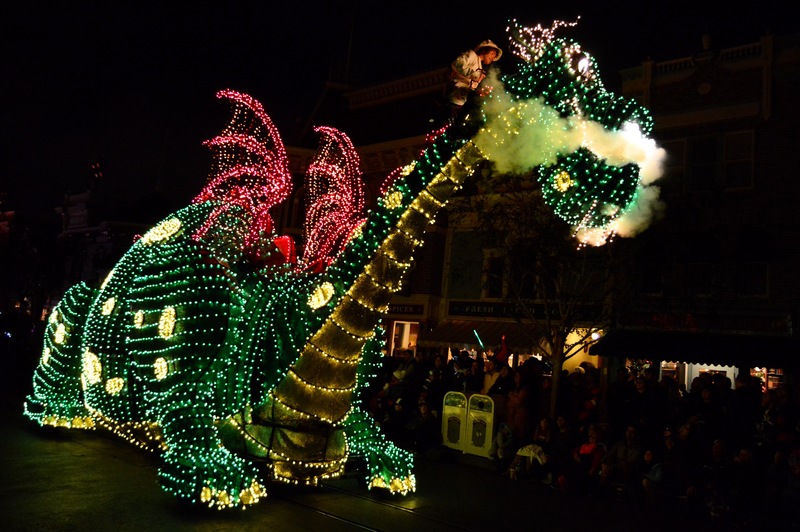 I am beyond excited that it’s returned and wish it could stay longer than the few months it’s scheduled to be here. 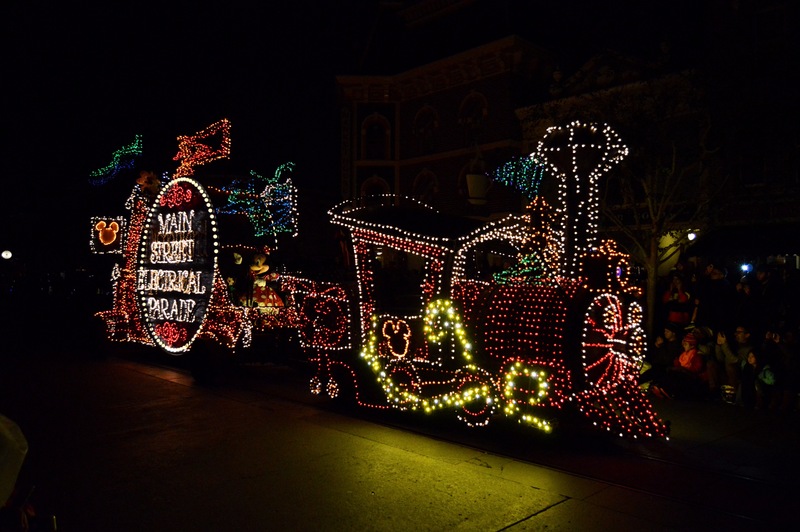 It will be running from January 20, 2017 to June 18, 2017. 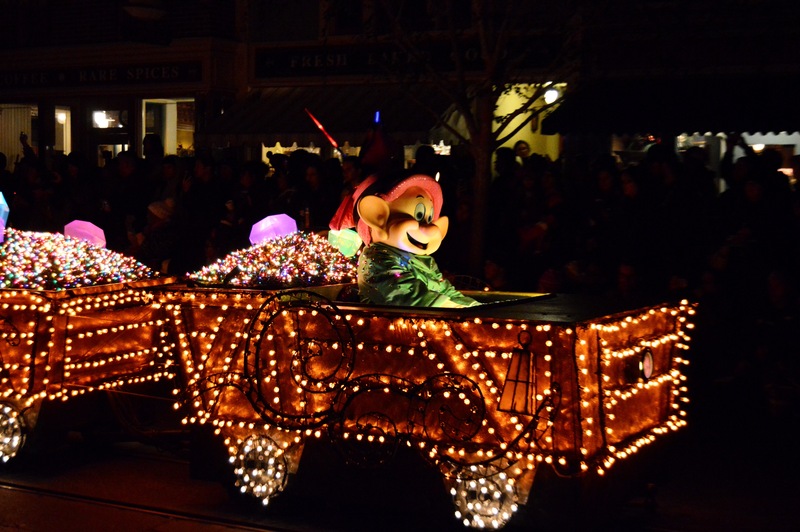 The last time this parade ran on Disney Resort property was in 2010, where it ran in California Adventure before it’s huge makeover. 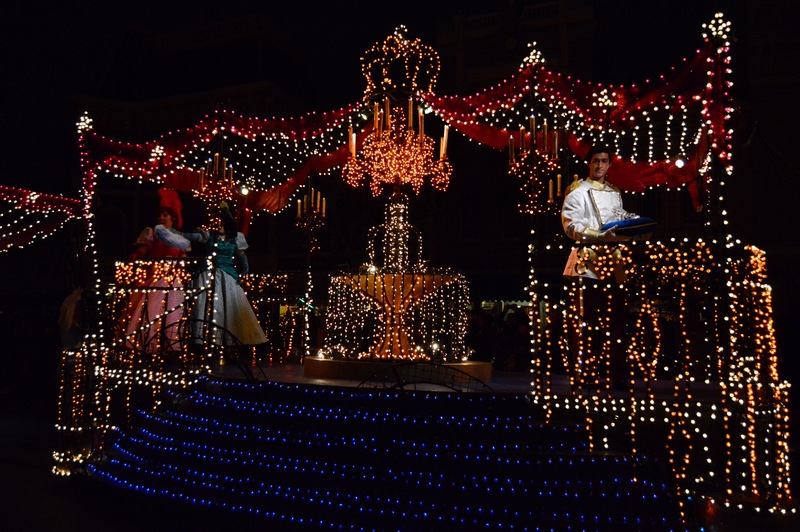 The last time it was in Disneyland however, was in 1996! 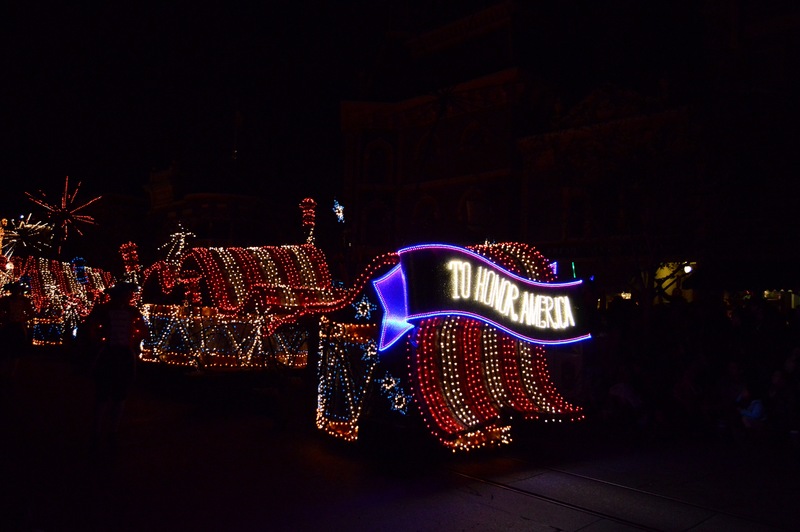 I’m thrilled that the 20-year wait is over and this parade has returned home! 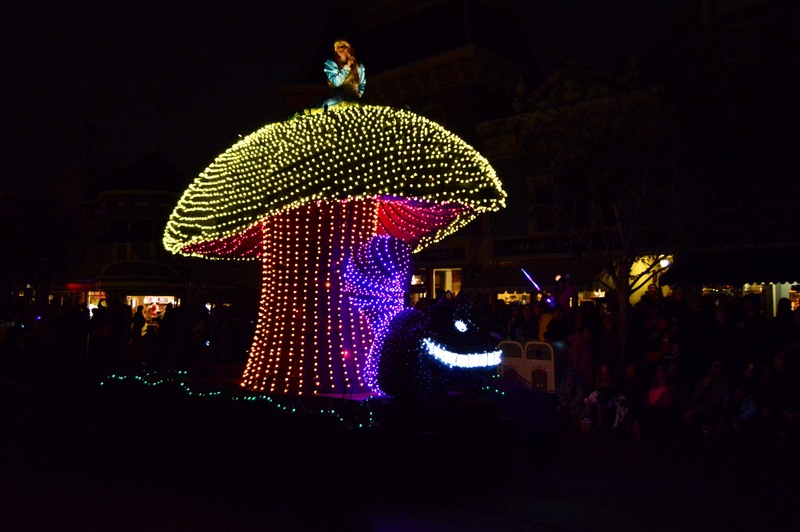 I was able to see the first showing on opening day on Friday and took a few pics. 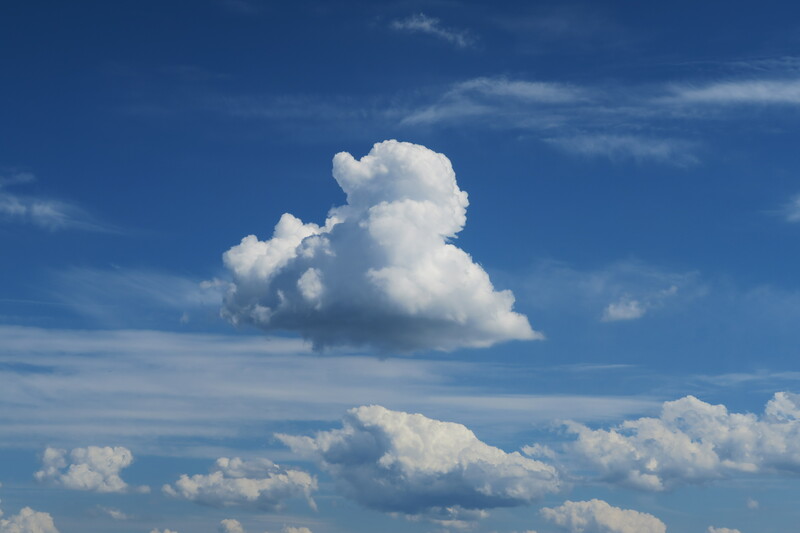 Keep in mind, I’m not a professional but I’m going to leave a few here for you to enjoy!